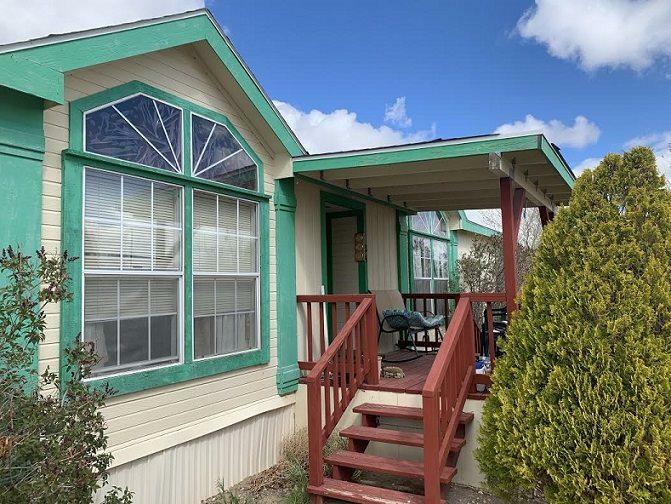 Great price for this manufactured home. 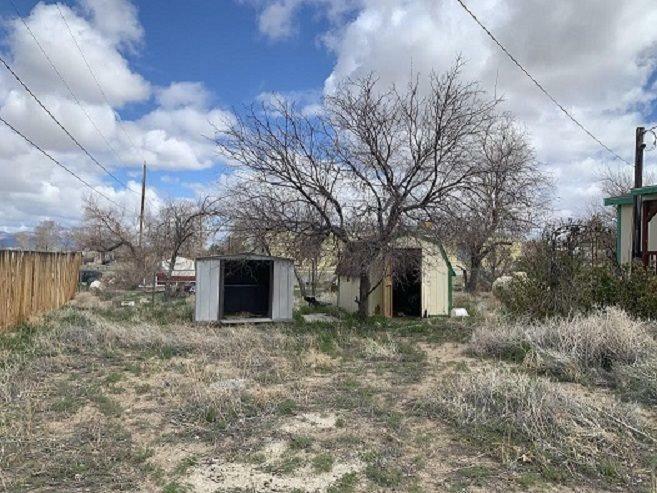 Needs some TLC as it has been vacant and seller has not cleared out the personal items. Spacious living area and plenty of storage space. All appliances are included. 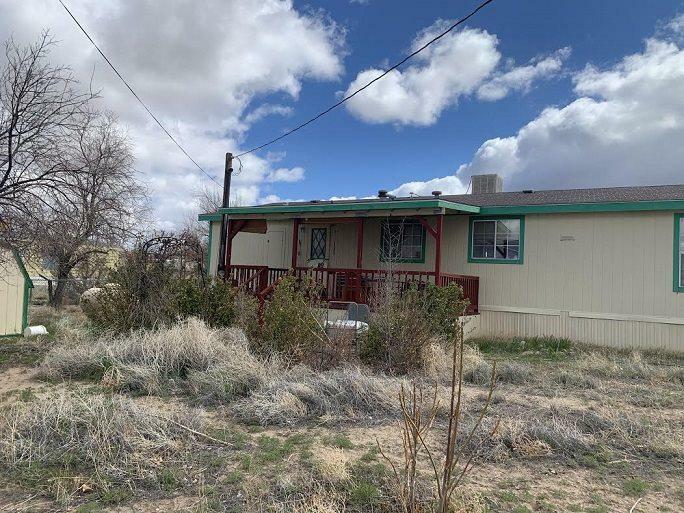 Property being sold in as is condition. See private remarks. 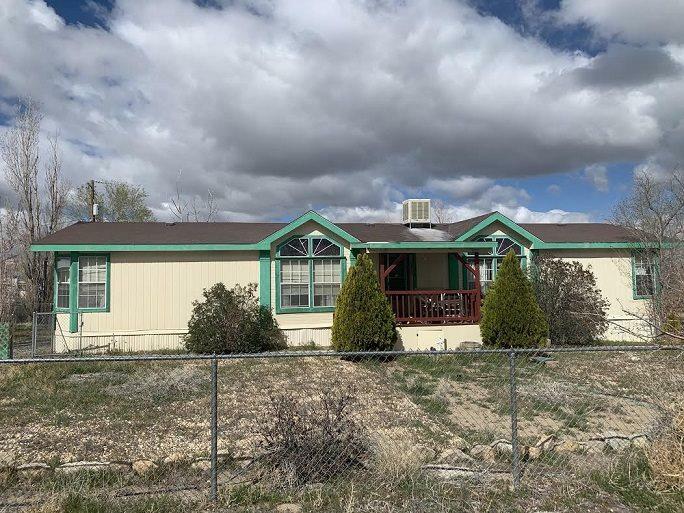 Listing provided courtesy of Miner Realty Of Nevada Llc.